Santenay 1er Cru Clos Rousseau Domaine Justin Girardin 2016. 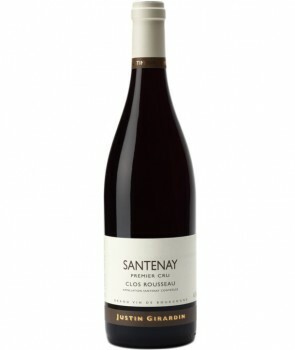 The Santenay Premier Cru "Clos Rousseau" Domaine Justin Girardin in 2016 has a beautiful color, aromas of very ripe red fruits. 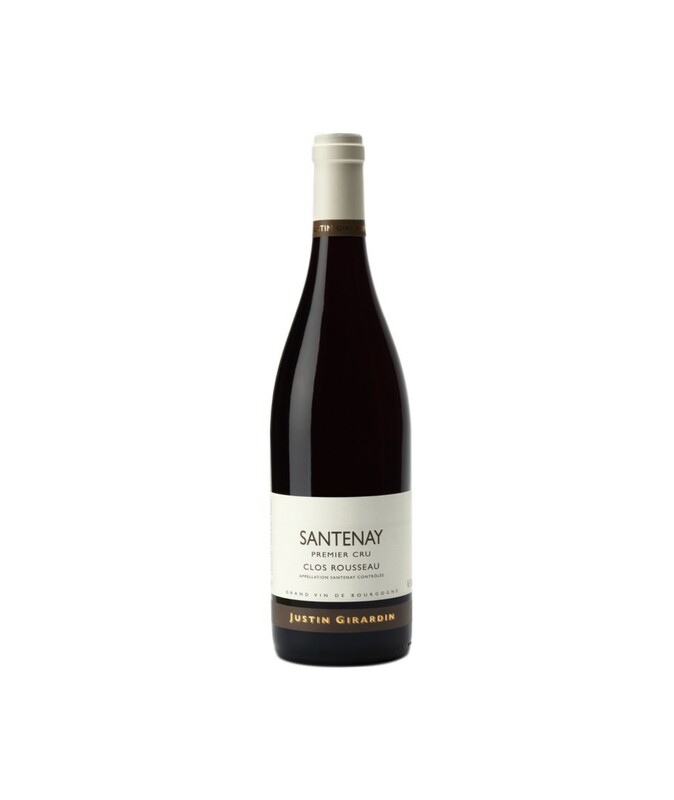 It is a gastronomic wine, structured, complete, powerful with good aging potential. 25,50 € tax excl. 30,60 € tax incl.